Travel Registry is a honeymoon AND holiday registry service. That means we can build a travel registry for you - then your friends and family can contribute to your Fiji travel instead of buying gifts for your birthday, wedding, engagement or any other event you can think of! It's really easy to set up. 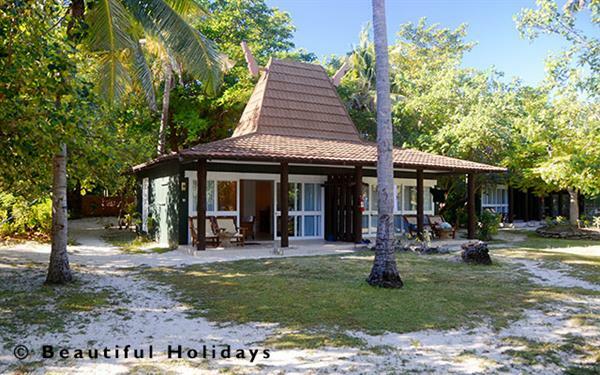 Below are some ideas of activities in Treasure Island, Fiji. 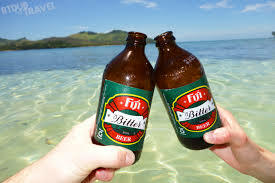 2 x Fiji Bitter - Refreshing ales after a swim. It's a must to sample the local flavour! Day at Cloud 9 - Travel to floating Pizzeria/Bar Cloud 9 for the day for music, drinks and watersports in the middle of the ocean.